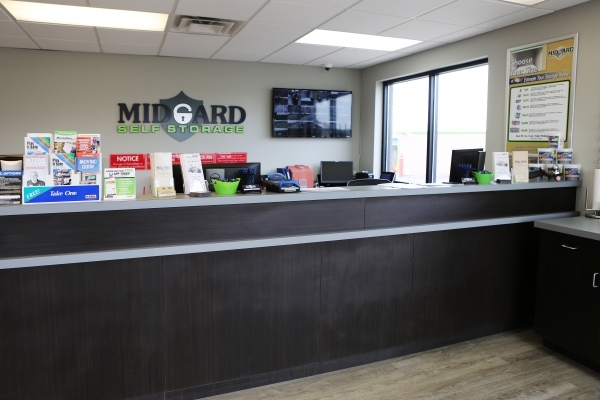 Midgard Self Storage Athens has a long list of outstanding features and services to ensure an easy and efficient storage experience. 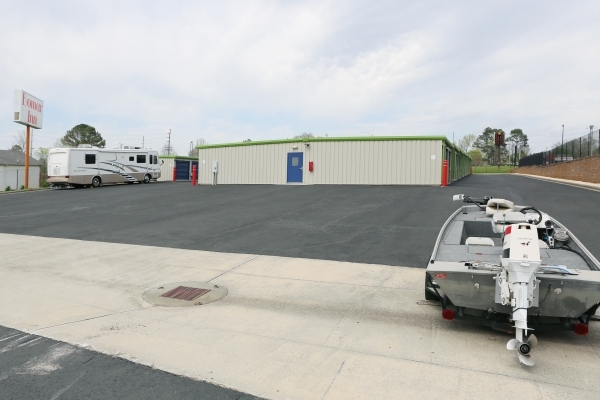 From personal storage to boat storage, you will find all you need at our Athens storage property to make your experience here safe, affordable and hassle-free. 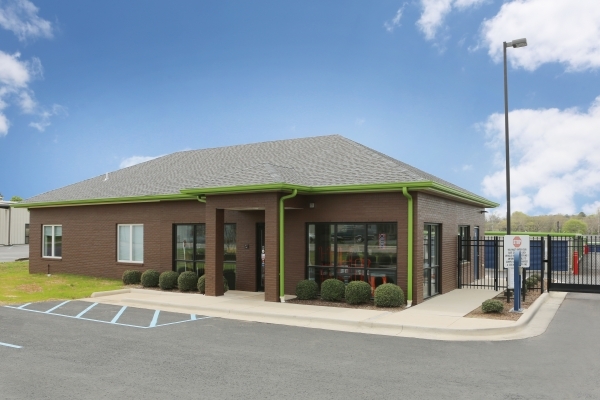 Our office is open 7 days per week, and we always enjoy meeting new tenants. Come by and say hi. 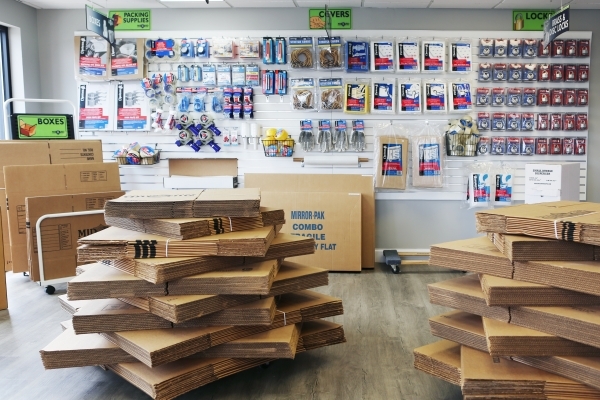 Our friendly and knowledgeable staff will gladly help you find the right solution for your storage. 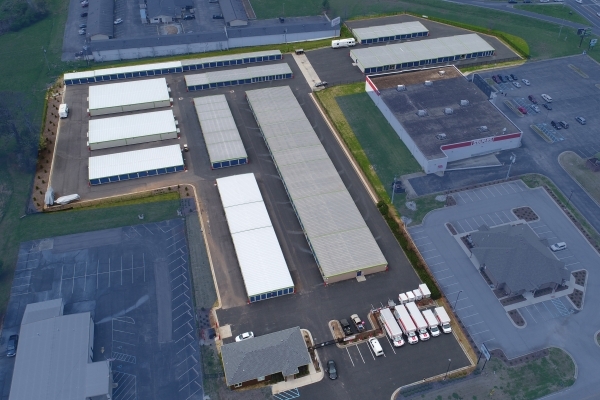 Storage Property Highlights â¢Clean & Affordable Storage Units â¢Climate Controlled Storage â¢Outdoor Parking Spaces â¢Personal & Business Storage Solutions â¢Supplies For Sale Onsite â¢Car, Boat, Truck, Trailer & RV Storage â¢Month to Month Rentals â¢No Deposits Required â¢24/7 Gate Access â¢Recorded Video Surveillance â¢U-HaulÂ® Truck Rentals Onsite â¢All Units on Ground Level â¢Lowest Storage Prices in Athens Area â¢24 Hr Storage Visit the Features page to see all that we have to offer. I rented from Midgard a few years back during a move. We rented a climate controlled unit since we were going to need our unit for a year. 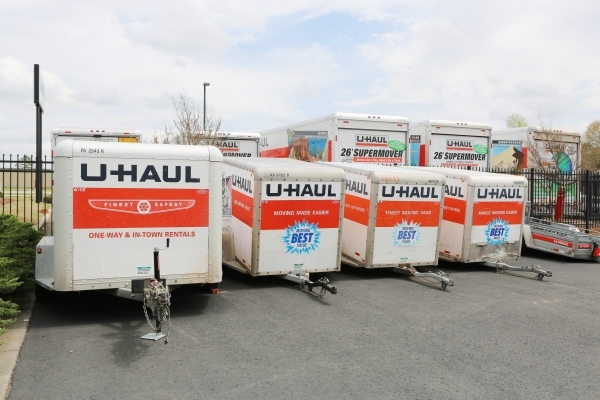 The unit was very clean and accessible, and I felt like security was top notch. My parents are getting ready to move and needed a transitional storage unit for about 4 months. After trying to get in touch with other storage facilities with no return calls, I recommended Midgard. While the price might be slightly higher, you do get what you pay for. 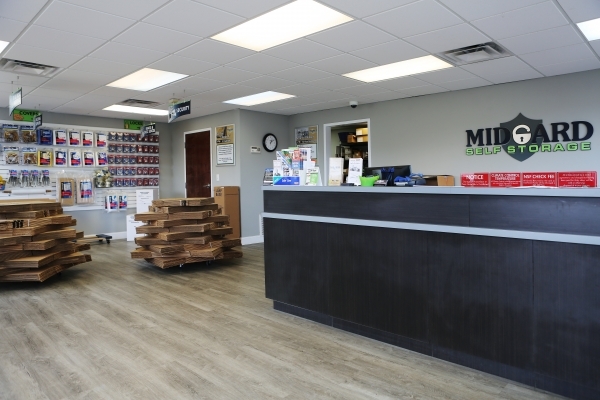 Customer service was prompt and informative, employee lives on site, the units are extremely clean, and they have a top notch security system. If I ever need storage in the future, Midgard will be my first call.